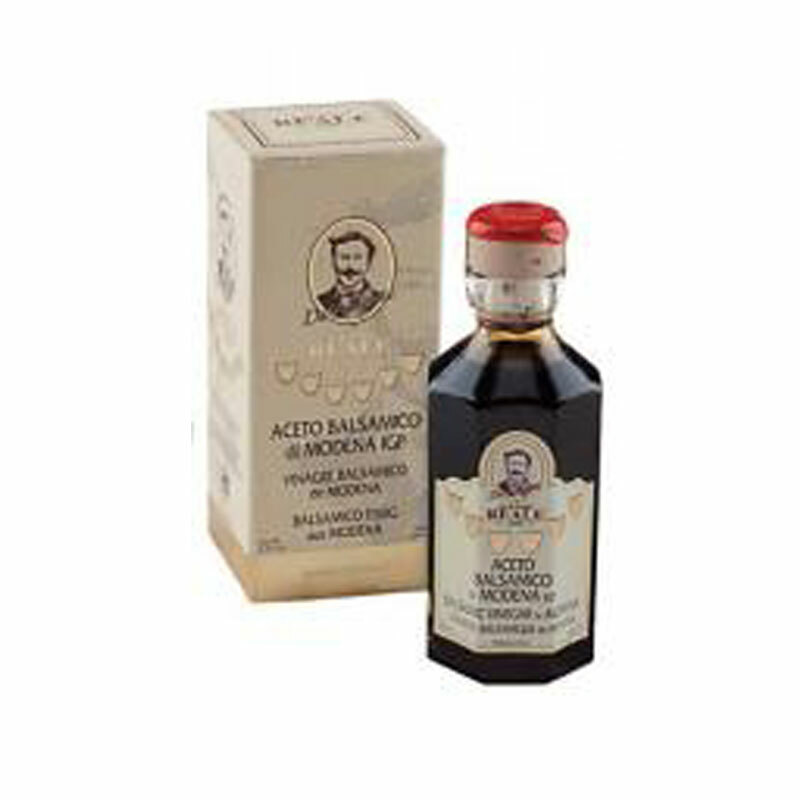 From Modena, the “Acetaia Reale” brand is by the Leonardi family who have been producing balsamic vinegar for four generations. 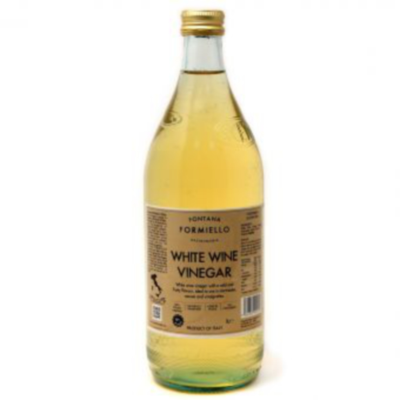 The century-long tradition requires the wine must to be obtained from the grapes and put in small wooden barrels used for a specific process: acidification (vinegar making), maturation and ageing. In the cellar of a 19th century farmhouse rest 2000 precious wooden barrels made of oak, chestnut, cherry, ash, mulberry and juniper. 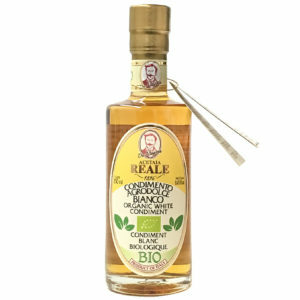 Each of them gives its very special taste and aroma to balsamic vinegar during ageing. The taste is penetrating but pleasing and harmonious with pleasant smell. 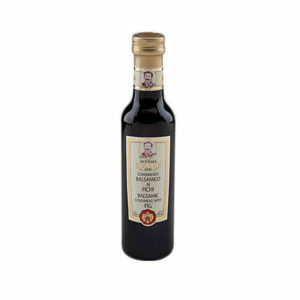 IGP (Protected Geographical Identification) Balsamic Vinegar is subject to strict regulation by European Commission regarding production (min 80% of cooked grape must), acidity value 6%, specific size of bottles and aging must be shown not in numbers but medals i.e.1 medal equals 2 years.